Variations of a Candy Cane. 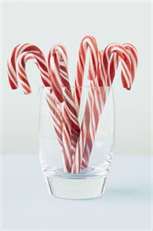 From Wikipedia: “The Candy Cane was first manufactured in the 1920’s when Bob McCormack in Albany, Georgia first started making them as Christmas treat, giving them out to children, family, friends, and co-workers. Candy Cane production was a labor intensive process, done only by hand, until the candy cane machine was invented in the 1950’s by Bob McCormack’s brother in-law, Gregory Keller, who was also a Catholic priest. 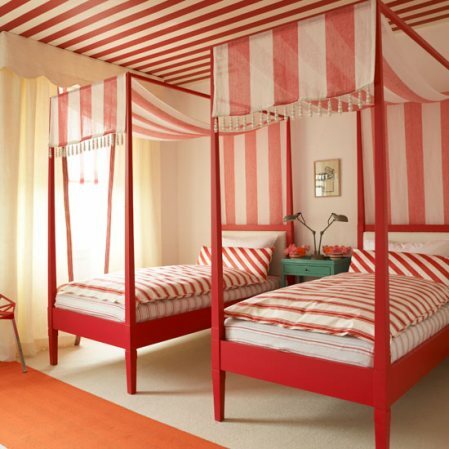 Today the Candy Cane pattern is used on very non- candy, non-typical things. 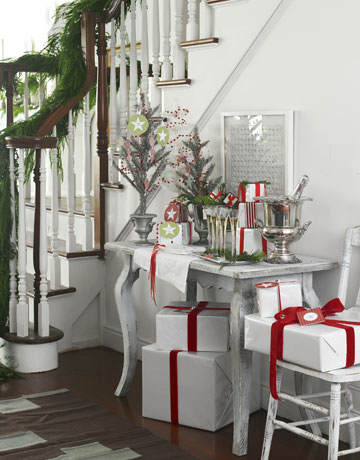 The house of Hanna shows us this understated, but festive, candy caned colored foyer. 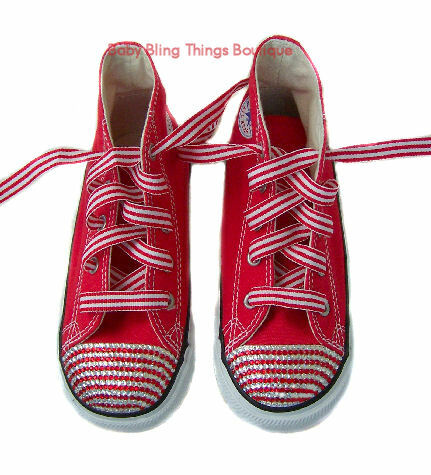 Or, how about investing $80.00 for your little Christmas toddler’s Candy Cane feet?! 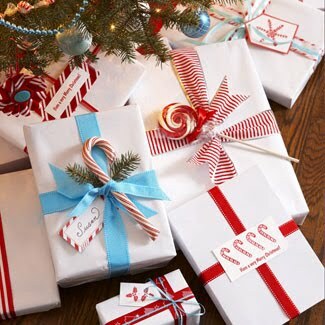 Packages wrapped in white never get tired when they have the energizing zing of candy cane color. 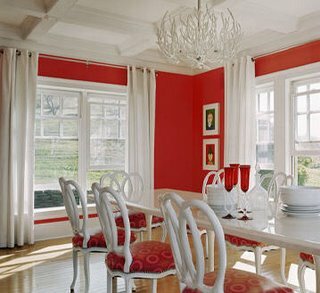 Or, if you dare – you could try your personal kitchen variation on the candy color scheme. OR, for some real Christmas cheer, you could pretend that you are me . . . Okay, maybe that’s not really me. But the candy cane phenom is real! Enjoy as many variations as you can think up!